Papertree Studio is a bespoke stationery boutique & design studio offering beautifully created paper goods including wedding invitations, stationery and more. Your invitation is the introduction to your wedding day. We truly feel like an invitation should reflect who the couple is and portray what their guests can expect at their wedding. We offer an array of printing methods from foil stamping to digital printing and each suite is crafted to be truly unique on premium, luxe paper. We collaborate with our couples every step of the way to make sure the experience with Papertree is seamless and the final product is exceptional. We are able to have consultations in both South Jersey and Philadelphia but love working with clients from around the world. We are happy to provide you with multiple estimates as we feel it is better to make an educated decision. We feel incredibly blessed that we are able to create art every day and even more blessed to create art for others. This has been our dream for as long as we can remember. The most important thing to us is that our couples are in love with their invitation so it is our promise you will not be disappointed! but here is a sneak peek of what’s to come. Our Wedding Note Books are now available! We only have a few in stock for the first batch so grab your’s soon! If you love the creative process, obsess over paper and want to create something with us that is your very own, our bespoke invitations may be your perfect fit. OUR MOST POPULAR OPTION! 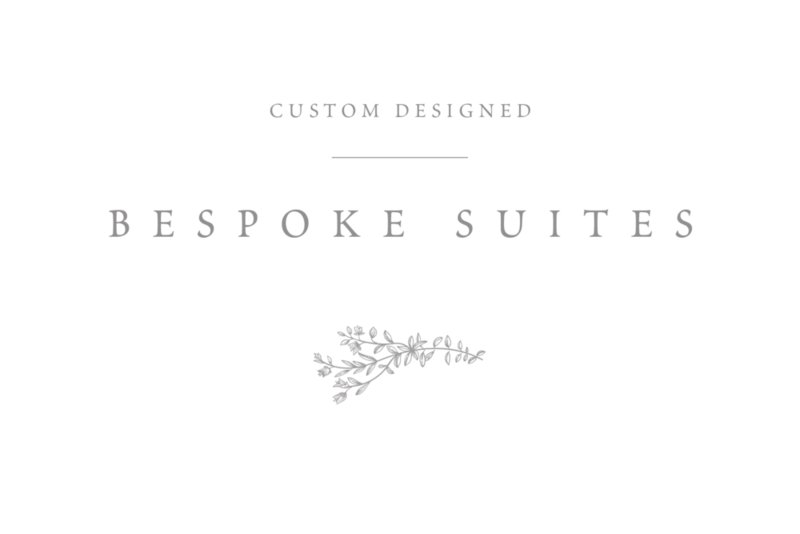 MAKE ONE OF OUR COLLECTION SUITES YOUR VERY OWN. CHOOSE FROM LUXE PAPER OPTIONS, GORGEOUS COLOR SWATCHES AND EMBELLISHMENTS THAT MAKE YOUR INVITATIONS STAND OUT. Sign up with your email address to be the first to know about sales, news and updates. We respect your privacy and would never sell your information to anyone. Can't find what you are looking for? Do a quick search here.